I tend to read more than one book at a time. Sometimes it's because I start one book and get bored so I start another, but I wasn't actually bored enough to completely ditch the first book, so I read them both until I am so engrossed in each story that I cannot choose one to commit to so I just don't choose. Phew! All that being said, sometimes it's because I like to have different styles for different moods, or sometimes it's different types of books. Right now I am reading a physical book and listening to a different audiobook. The audiobook is what I read (listen to) while cooking, tidying, or painting my nails, while the physical book is what I read in bed right before turning out the light. Different forms for different circumstances. 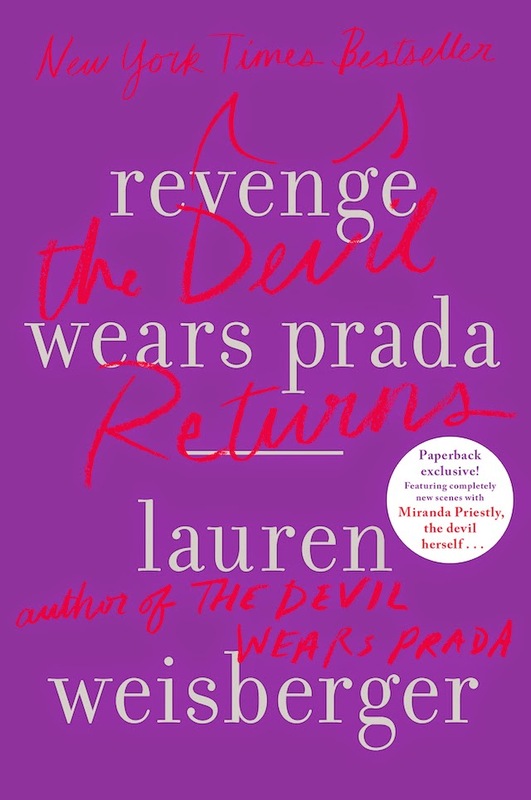 The book I am reading before bed right now is Revenge Wears Prada: The Devil Returns by Lauren Weisberger. Andy Sachs is back in the sequel to The Devil Wears Prada and even though it's almost ten years after her time at Runway magazine, she just can't seem to get Miranda Priestly out of her life completely. I'm about a third of the way through this book and I am really enjoying it. The Devil Wears Prada was an enjoyable book and I really like the movie too, so I'm hoping this sequel turns out to be just as great. 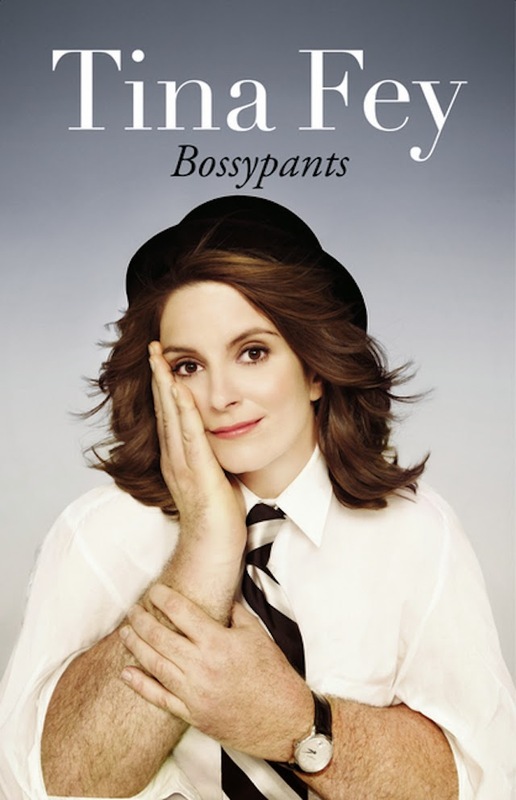 My audiobook of the moment is Tina Fey's Bossypants. I'm enjoying the humour, but I'm finding nothing can make me laugh quite as much as Mindy Kaling's audiobook. Nonetheless, I am realizing I really like audiobooks in place of music at times. If you have any suggestions for future books to listen to, please let me know! What are you reading right now? I love learning about new books, so please share. Thanks for the recommendations, I'll check them out!